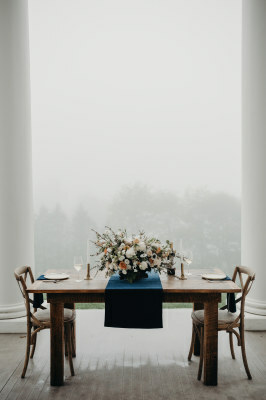 Every bride and groom approach their wedding with a unique vision. 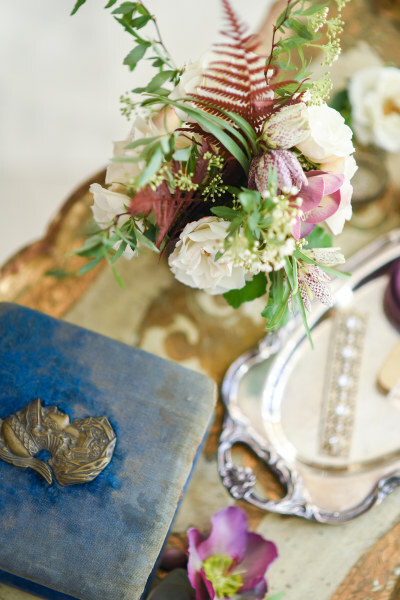 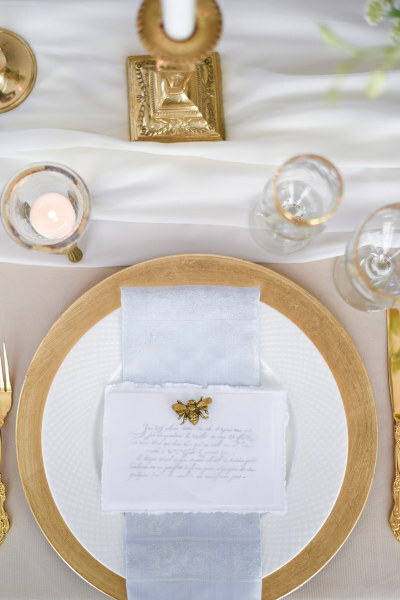 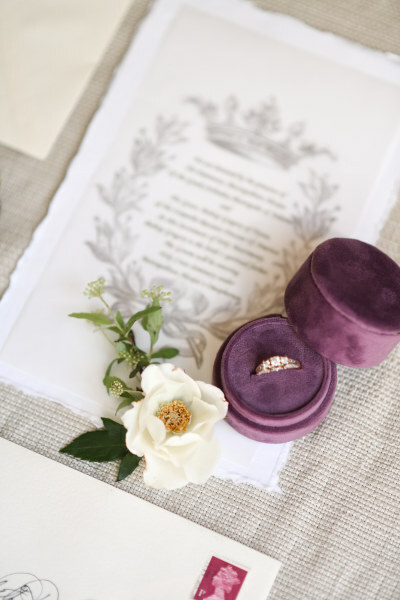 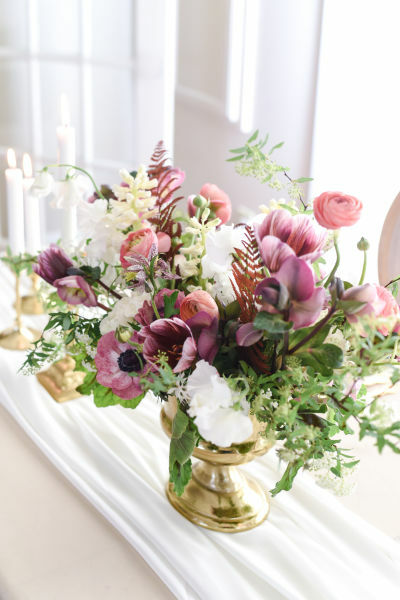 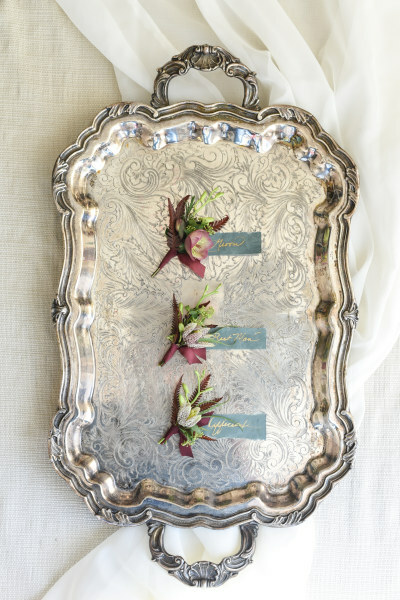 At Golden Thistle Design, we believe that it is our duty to help achieve that vision by telling your story through flowers, and guiding you through the process of getting there. 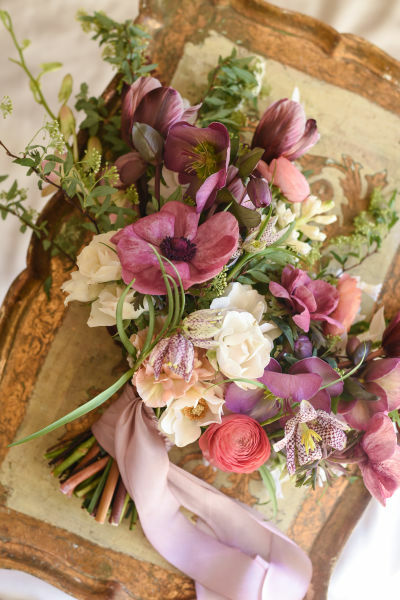 Working with wedding flower choices and color combinations is always a beautiful journey, as no two weddings are alike. 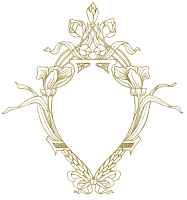 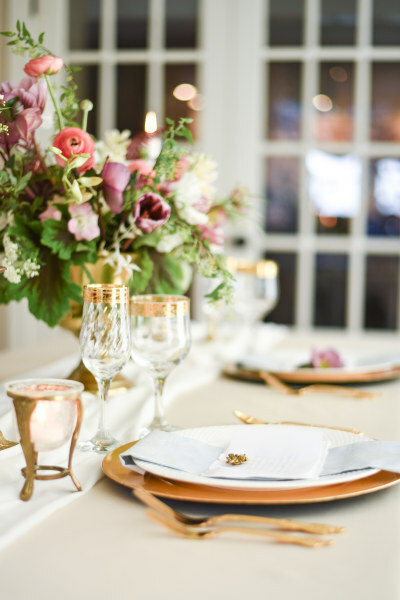 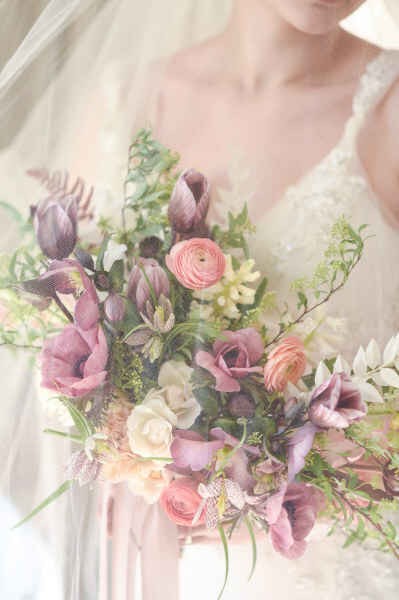 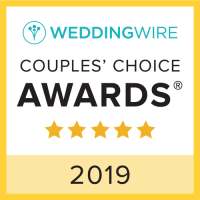 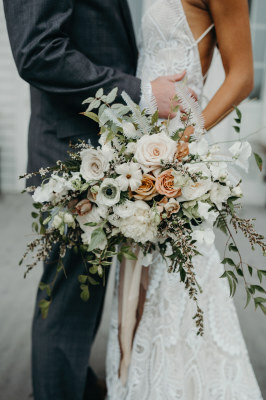 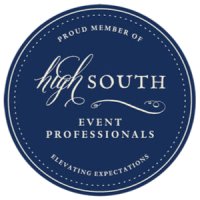 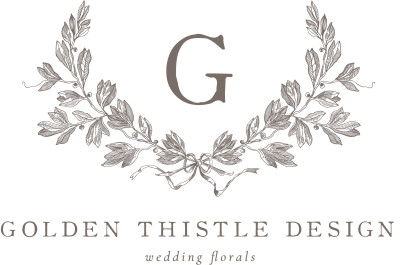 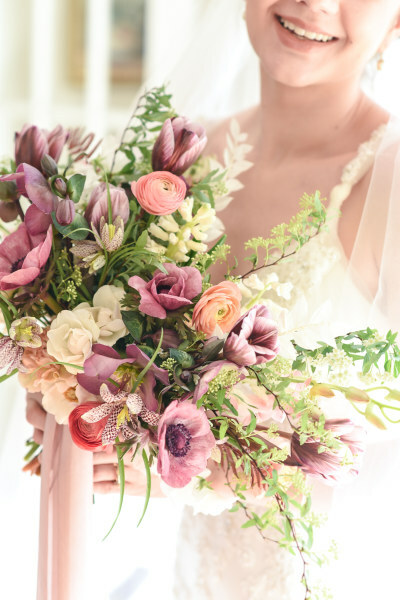 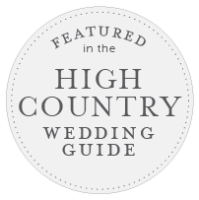 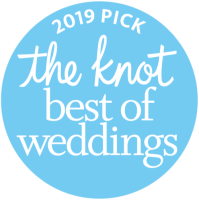 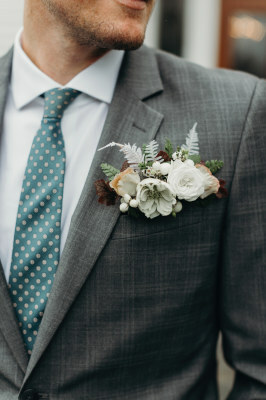 Choosing Golden Thistle Design means hiring a floral designer who takes a personal interest in each couple, and who is totally devoted to ensuring that your day is a beautiful and treasured memory.